On February 3, 2018 HSE baseball will be having its main fundraiser for the 2018 season with a Texas Hold’em Poker & Euchre Nite. 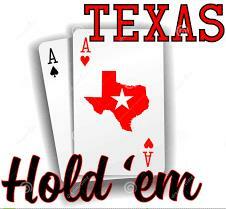 Poker $85.00 and Euchre $45.00 if registration is postmarked by January 20th. After the 20th poker is $95.00 and Euchre $55.00. Enjoy Poker, Euchre, 50/50 Raffles, Silent Auction, Dinner, and more. Join us for a fun night of cards while supporting HSE baseball.